Kealy Stapleton developed an affinity for design at a young age. Growing up in Palm Beach, Florida, she became fascinated with Mizner style architecture which paved the way for her career in Interior Design. Kealy earned a degree in Communications with a Public Relations Concentration from Florida Gulf Coast University and went on to study Interior Design at the CIDA Accredited Art Institute of Pittsburgh. Since relocating to the West Coast of Florida in 2010 and joining Ficarra Design Associates in 2014, she is passionate about creating timeless, classic interiors that are tailored to her clients lifestyle. She believes that the home should be a reflection of one’s personal style and takes pride in carefully curating interiors that are functional yet aesthetically pleasing. 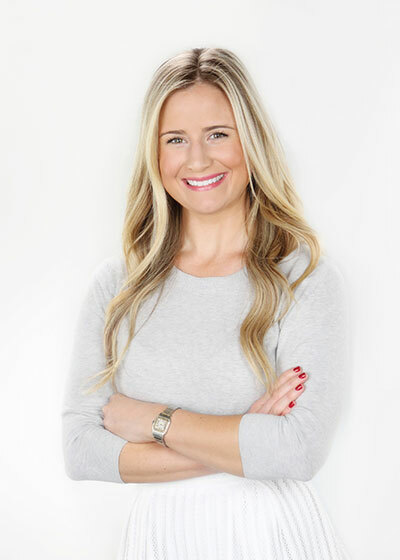 Kealy has been involved in designing many award winning interiors for Ficarra Design Associates and her talents are showcased in the following areas: Old Naples, Aqualane Shores, Grey Oaks, Moorings Park, Royal Harbor, Le Ciel at Park Tower, Residences at 5th on 5th and Boca Grande.